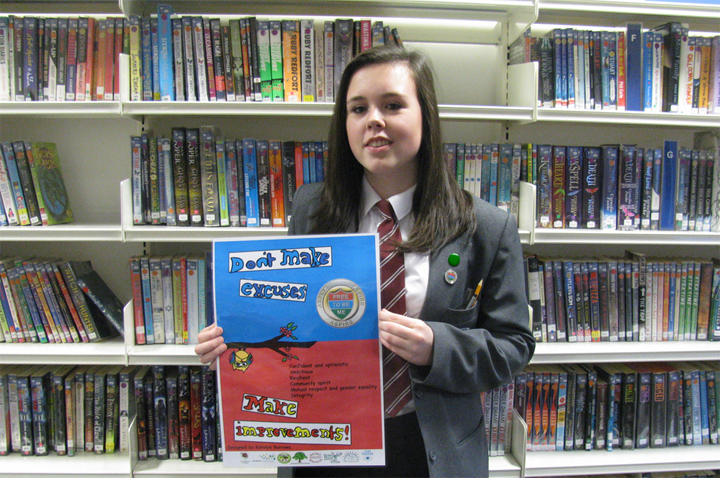 Congratulations to Katelyn (R9) for her vibrant hand drawn design that has won her a £10 WHS voucher. It will be displayed around the school to help remind students of the positive character traits they should be encouraged to learn about and adopt. What is the “Free to be me” campaign? 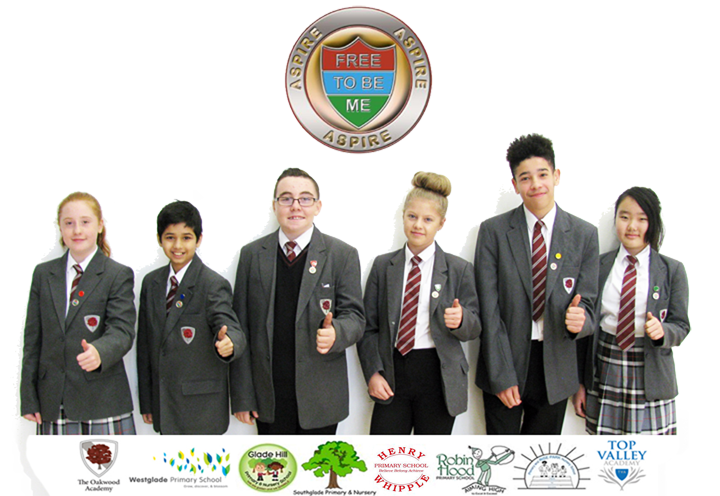 The Oakwood Academy have launched the “Free to be me” campaign which will continue to be publicised into the New Year. It explores the student expectations in developing positive character skills and attributes. The community campaign involves the ASPIRE family of 8 local schools and has arisen to improve the wellbeing and promote healthy relationships amongst all. Every student in these schools are to receive a badge of the logo to support change and will hopefully wear it with pride.